The Benchmark Clinic of Integrative Medicine » What is Nutritional Medicine? 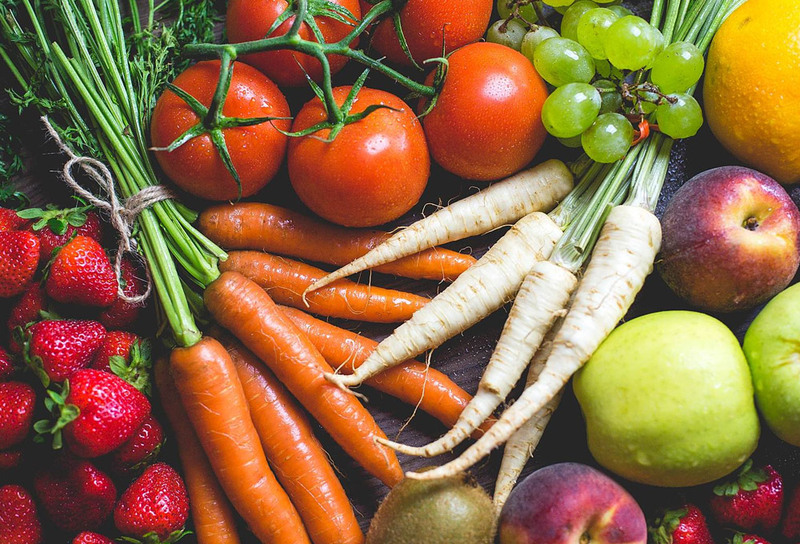 When we eat foods that are colorful, fresh, hydrating, and free of artificial ingredients, we provide our bodies with all the necessary nutrition to build, rebuild, and maintain our structural integrity. When we get hurt, or one of our internal systems is disrupted, the nutrients in whole foods supply our bodies with everything we need to repair ourselves. Good nutritional medicine for these processes is more than just proteins, fats, and carbohydrates. These macronutrients do serve their purpose, providing us with energy, insulation, cushion, protection, and structure: but the vitamins and minerals found in a colorful, varied diet are the real requirements for a fully functional metabolism. Chronic disease develops when the body is deprived of its essential building blocks for an extended period of time. Instead of nutritious food, we may spend years ingesting heavily processed, food-like products that are confusing for the body and destructive within the body’s tissues. The introduction of a diet rich in phytochemicals from various fruits and vegetables, along with whole food sources of lean protein, provides the body with the nutritional support to correct imbalances, restore normal processes, and heal itself. You’ve heard the phrase, “You are what you eat.” This is true…but there’s more. You’re also what you digest, absorb, metabolize, detoxify, and eliminate. Healthy nutrition promotes proper functioning of all these bodily systems. 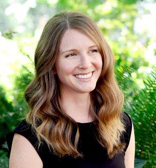 Caroline Hinchliff is a postgraduate of the Nutrition program at the National College of Natural Medicine. She completed her internship at The Benchmark Clinic of Integrative Medicine in NW Portland.